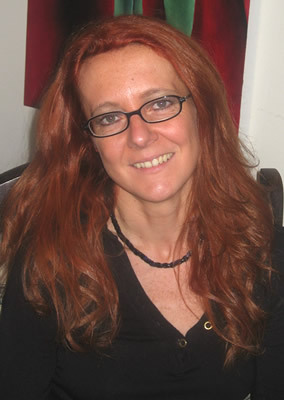 A working journalist specialized in psychology and lifestyle since 1990, Patrizia wrote for Cosmopolitan, Anna, Gioia, Donna Moderna, Vera. After travelling and living abroad - two years in England, five in California, two in New Zealand - she returned to live and work in Italy. However, hearing foreign names continually mispronounced on Italian radio and television inspired Patrizia to establish a website dedicated to the final and definitive word on proper pronunciation. With a degree in translations and a six-month Erasmus scholarship at the Strasbourg University, Laura translates manuals and technical handbooks, moving easily from French to German to English to Spanish. In the last years, she has been editing encyclopedic and linguistic dictionaries for major publishing companies. Among her assignments, the Italian-French Dictionary (Rizzoli-Larousse), the English Technical and Scientific Dictionary (Zanichelli) and Tedesco Junior, a dictionary for German learners, (Loescher). She also translated French philosophy texts for Le domande della filosofia (La Biblioteca di Repubblica). 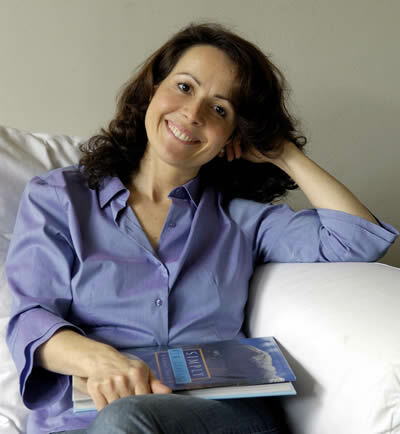 In her spare time, she revises and proofs books for publishers such as Mondadori and Cortina.